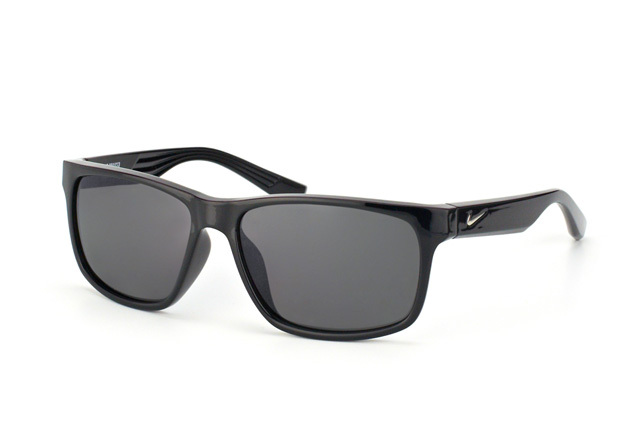 These Nike Cruiser sunglasses for men are in a classic wayfarer design. They are in a sleek black colour that will look good with any outfit at any time. 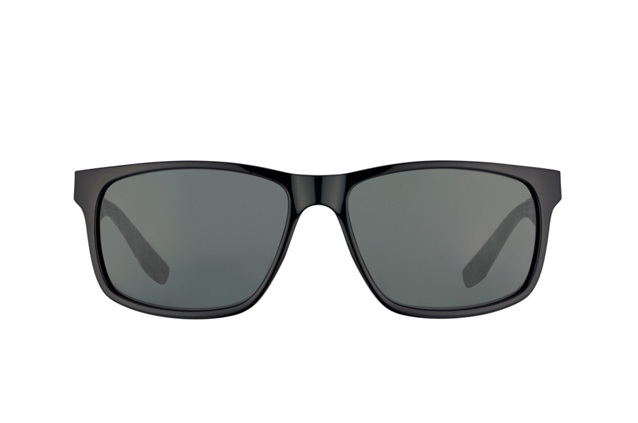 The grey lenses provide UV400 protection for your eyes, against harmful sun rays. 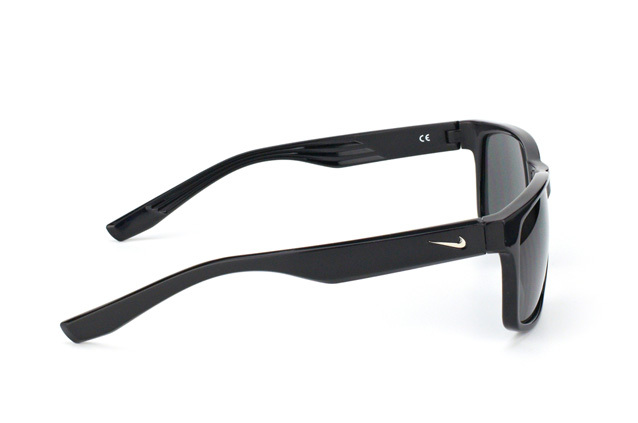 Constructed from a lightweight nylon plastic frame, Nike Cruiser sunglasses are comfortable to wear and highly durable. They feature cam-action hinges, which stay firmly in place when worn. At each temple is the iconic Nike logo in contrasting white. Designed to provide clear visibility at all angles, these sunglasses are suitable for everyday wear and during sporting activities. Nike Cruiser sunglasses are ideal for oval, round, and heart-shaped faces. Mister Spex offers a 'Try it on in 3D' facility, so you can see for yourself whether these sunglasses look good on you. When you place an order online with Mister Spex before 2pm, it will be dispatched the same day. All purchases may be returned within 30 days if you aren't completely satisfied.